Tuesday Nights Aug 1- 22nd. 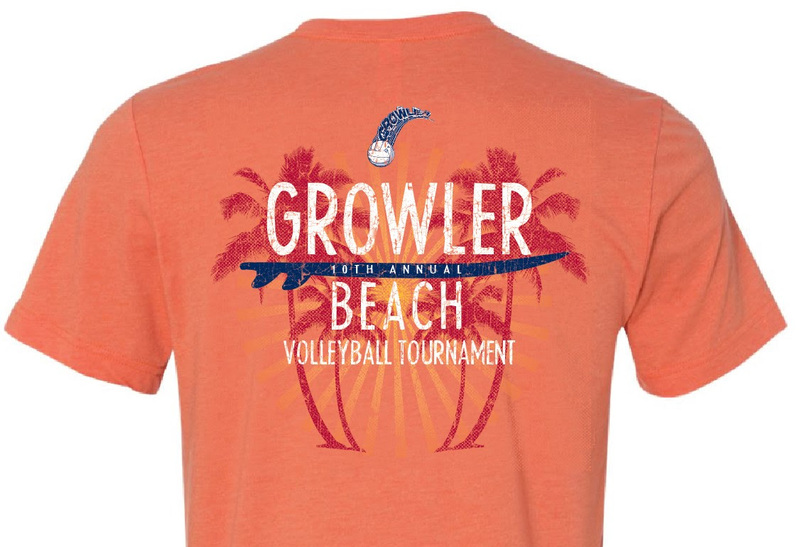 It’s Beach Volleyball season again which means that Growler is just around the corner. The GROWLEadeRship team has been at work to plan some new and exciting twist for our upcoming 10th Annual event, but for the most part the format and schedule will remain the same as last year. Register yourself on the St Baldrick’s Site and Create your Team. https://www.stbaldricks.org/events/GrowlerVolleyball2017 Air Vector’s Lawerence Lee already has a jump on you. St Baldrick’s Registration- Start your campaigns now. Register yourself and donate today. If your team is not set up yet you can link to the team later. If you can get a corporate match, it may take 3-4 months for that money to reach your St Baldricks page, so jump on it now. Sponsors- If you have someone new in mind for a Growler Sponsor, please send them the link to our Sponsor page. http://growlervolleyball.com/2017-sponsors/ There is a flyer and cover letter that you can use. Feel free to edit the text to make your own. If you get someone interested and need our Sponsorship team to follow up, please let us know. We’ll be glad to answer questions and close the deal. Sponsor donations will count towards your team’s totals. Registration this year is $60. It’s still a heck of a deal for 4 nights of food, drink and a t-shirt..
GROWLEadeRship TEAM- If you want to be more involved and take on a leadership role, please let me know. Looking forward to seeing you on the beach!